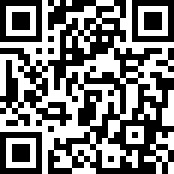 2019年“超越意识”家庭欢乐跑 - Saturday, May 11, 2019 08:00 to 09:00 - Gate #7 at Century Park, Shanghai. Address: 809 Huamu Lu, Pudong Shanghai (near Haitong Lu) 世纪公园七号门地址：浦东新区花木路809号（近海桐路口） Your T-shirt is your ticket, please order your size. Pre-registration required. No tickets sold at the gate. T-shirt sizes are non exchangeable. No refunds permitted. Gate #7 at Century Park, Shanghai. Address: 809 Huamu Lu, Pudong Shanghai (near Haitong Lu) 世纪公园七号门地址：浦东新区花木路809号（近海桐路口） Your T-shirt is your ticket, please order your size. Pre-registration required. No tickets sold at the gate. T-shirt sizes are non exchangeable. No refunds permitted. Saturday, May 11, 2019 08:00 to 09:00 Gate #7 at Century Park, Shanghai. Address: 809 Huamu Lu, Pudong Shanghai (near Haitong Lu) 世纪公园七号门地址：浦东新区花木路809号（近海桐路口） Your T-shirt is your ticket, please order your size. Pre-registration required. No tickets sold at the gate. T-shirt sizes are non exchangeable. No refunds permitted. Gate #7 at Century Park, Shanghai. 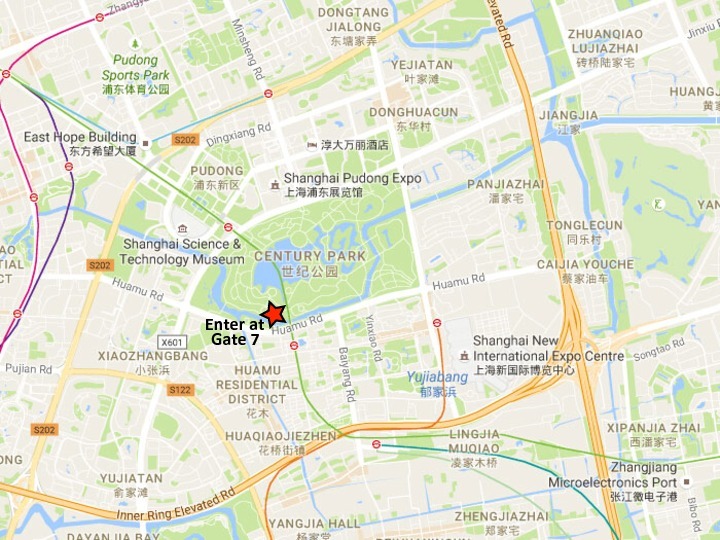 Address: 809 Huamu Lu, Pudong Shanghai (near Haitong Lu) 世纪公园七号门地址：浦东新区花木路809号（近海桐路口） Your T-shirt is your ticket, please order your size. Pre-registration required. No tickets sold at the gate. T-shirt sizes are non exchangeable. No refunds permitted. Gate #7 at Century Park, Shanghai. 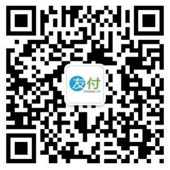 Address: 809 Huamu Lu, Pudong Shanghai (near Haitong Lu) 世纪公园七号门地址：浦东新区花木路809号（近海桐路口） Your T-shirt is your ticket, please order your size. Pre-registration required. No tickets sold at the gate. T-shirt sizes are non exchangeable. No refunds permitted. More Than Aware is a healthy lifestyle support group that empowers women to be proactive in the prevention and Recovery of Breast Cancer. Join us on May 11th and run / walk alongside hundreds of local women recovering from breast cancer. Celebrate Breast Cancer Prevention and Recovery in Pink & Green!! * Children under 5 are free, their t-shirts are available for 50rmb. * Your T-shirt must be 100% visible at all times during the event. Transparent rain ponchos provided with T-shirt. * Get ready to write your 2019 wellness goal ('What's Your Green?') on the back of your race shirt! Select your T-shirt size at checkout. * Get crazy with your pink and green! Tutus? Pink wigs? Striped green socks? YEAHHHHH!!! * T-shirt, bracelet, clear rain poncho (if necessary), a cloth bag. * Delivery option available for an extra 30rmb - please choose this option when you complete registration. NO ONSITE SALES OF TICKETS! * Want to run with a friend on the other side of the globe on May 11th? * They choose their place, pace and distance! They virtually run alongside us at their chosen time of the day on May 11th, wearing their preventive wellness goals on their shirts. * More Than Aware cannot be held responsible for any post office issues within your country. Together we empower GLOBAL WELLNESS !!! * This event is partnered with the Chinese Foreign Affairs Bureau. * Fine print from Century Park: No dogs, no bikes, no scooters, no storage lockers, no on site parking.